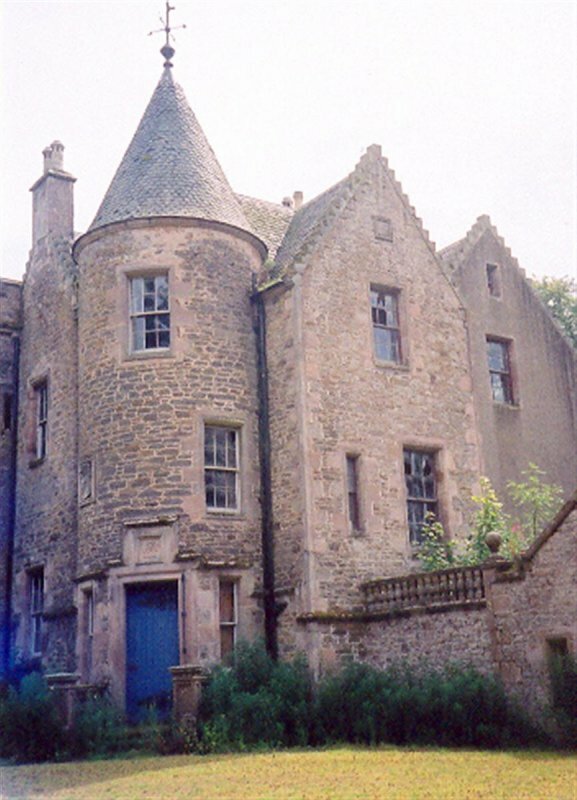 June 1993: External inspection reveals the house to be empty, run down, and partly stripped of its harling. The garden however is well-kept. SCT understands the house was recently purchased from a local farmer by the Carmichael Estate. 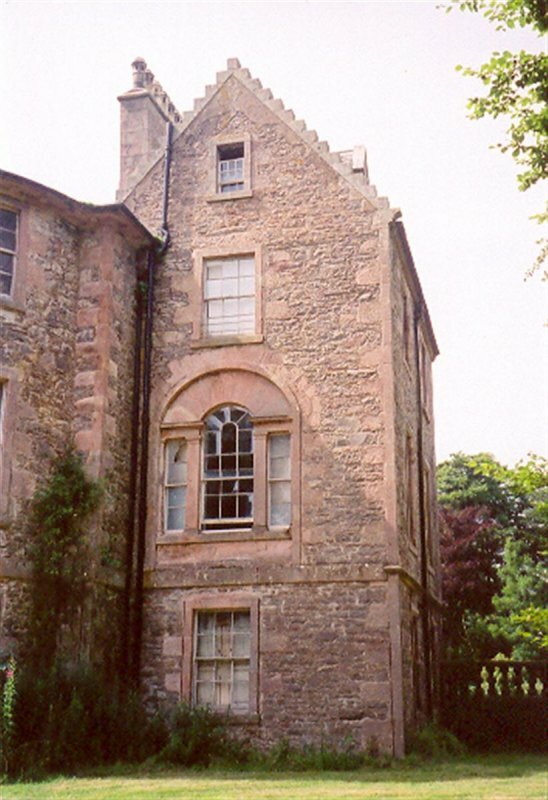 July 1995: Replacement guttering is installed following signs of water penetration to sections of the stonework. 1996: SCT understands the house continues to be vacant and is now suffering from dry rot. 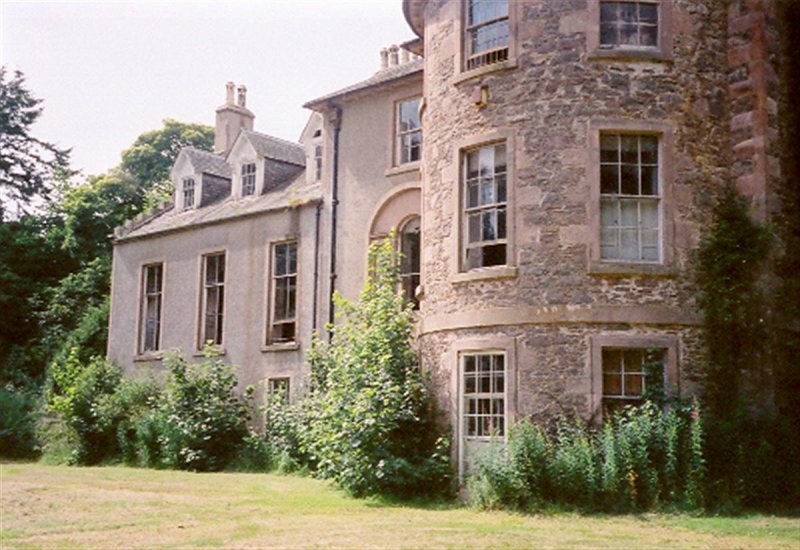 November 1996: The owner commissions the Hurd Rolland Partnership to produce a feasibility study into the possible restoration of the house and nearby Carmichael House into holiday accommodation. 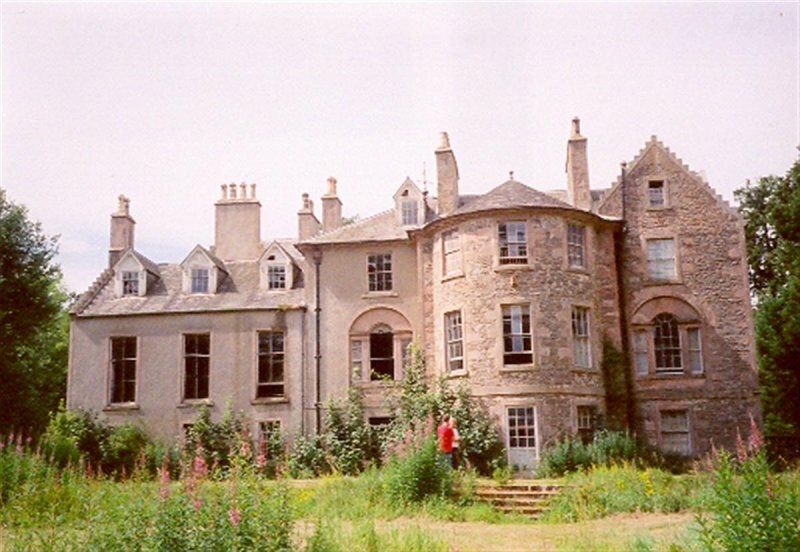 May 1998: External inspection reveals that Eastend remains unoccupied and at risk. December 1998: Local planners confirm that they have not yet been approached by the owner regarding any plans for the house. February 2001: Local planners report no change. 13 May 2004: The Carluke Gazette reports on the building's inclusion on the Buildings at Risk Bulletin 2004-2005. 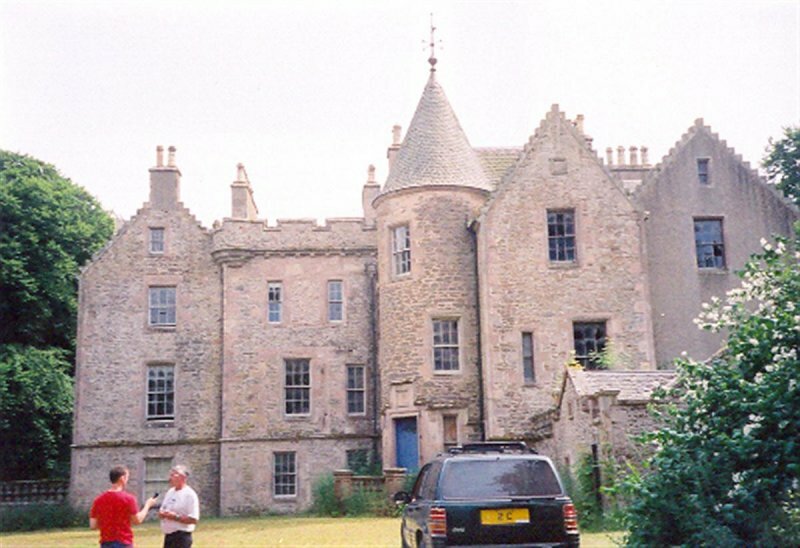 April 2005: SCT meets with owner who reiterates their commitment to the refurbishment of the property as part of a wider initiative for the estate. 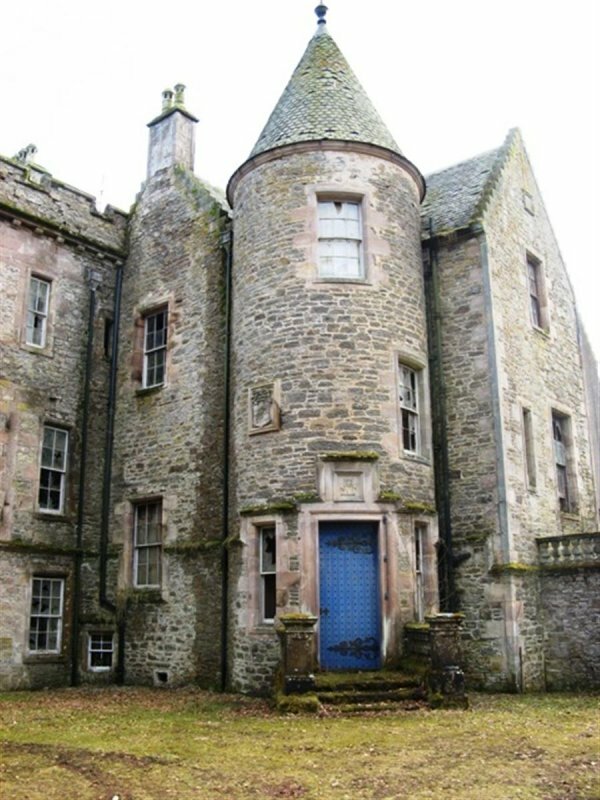 September 2009: A member of the public reports that the house is unsecured. Sections of floor and ceiling appear to have collapsed. Window frames are falling out and walls appear saturated. Lots of fungus, mould and rot clearly visible. The roof is not watertight and gutters are blocked. There is evidence that the garden continues to be tended, but the house is deteriorating. February 2010: A member of the public contacts SCT to advise the building is unsecured, roof lights open and allowing weather damage. There are also signs of the building being inhabited by birds, garden remains tended but the building is rapidly deteriorating. 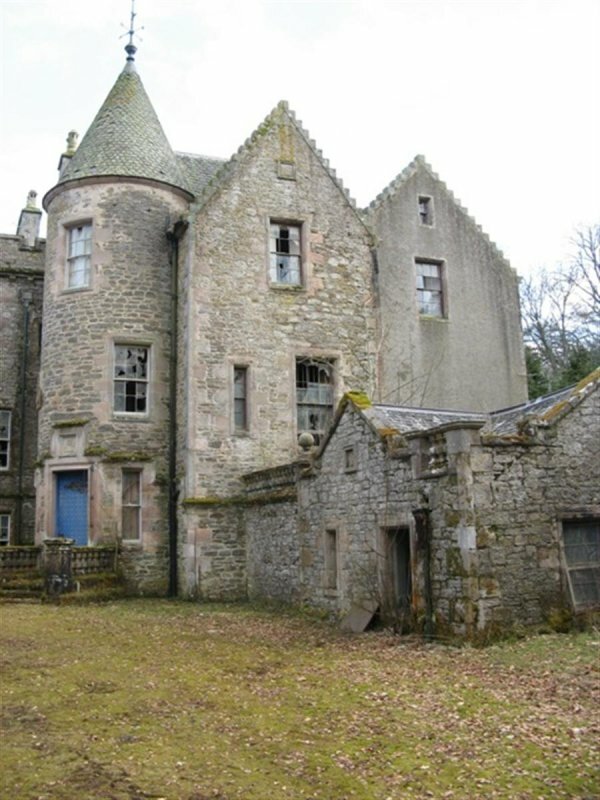 March 2010: External inspection finds the impressive house remains vacant and is unsecured. Many roof slates are broken or missing. Rainwater goods are missing in places and choked with vegetation. Walls show large areas of dampness and rising damp. Windows are extensively damaged with many broken frames and missing glass. July 2010: A member of the public contacts SCT to report burst water pipes have resulted in water damage to the house, near the entrance. 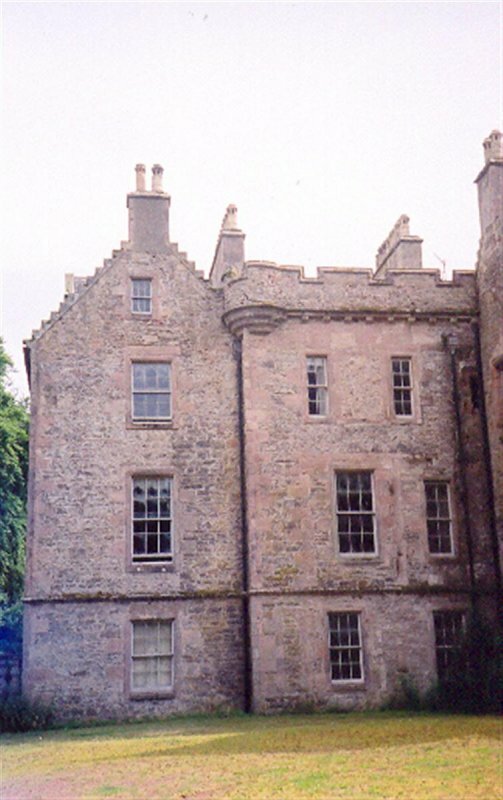 The property is also thought to have suffered from further damage through theft. 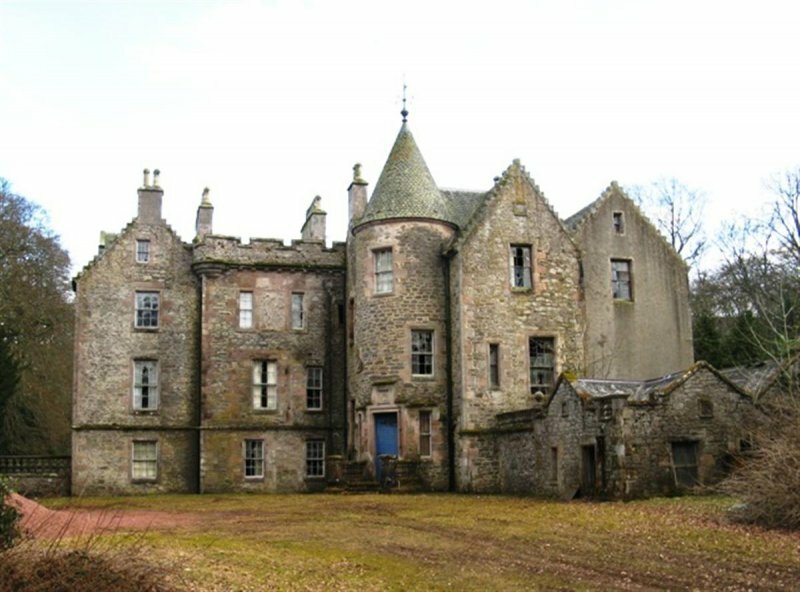 25 June 2015: A member of the public advises the property remains at risk and in deteriorating condition. 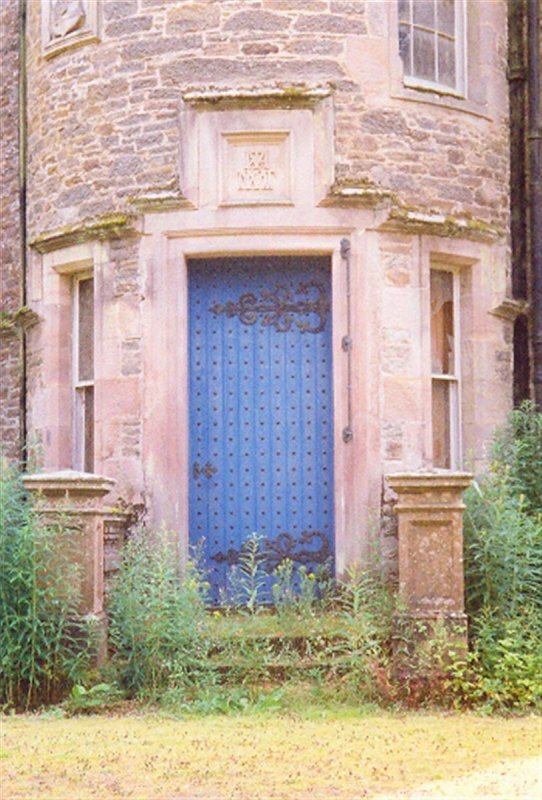 27 August 2015: BARR is contacted by a representative of the Carmichael Estate advising they having ongoing issues with the unauthorised accessing of Eastend House on the Carmichael Estate and are having to re-board/ secure the property on a regular basis. 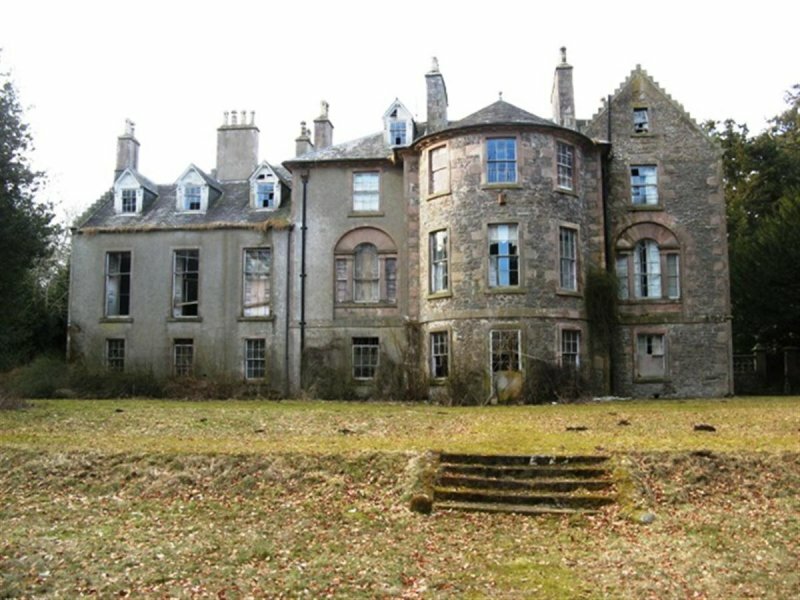 The estate has explored options for Eastend House previously and they remain committed to the long-term restoration of the property. 29 January 2018: A member of the public advises the passed the house during a visit to the estate andobserved that the principle entrance door of the house had been forced. 31 January 2018: A member of the public notes the buildings remains secured and monitored. The building fabric is in deteriorating condition as previously noted. The surrounding grounds are managed. Tranter (1962-1970), vol. V, pp196-197.